The health of our planet and what we can all do to sustain it is becoming increasingly important. As such, the goal is that the fiber for the Green Fiber Bottle will come from sustainably managed sources, with trees replanted at the same rate that they are harvested, or even faster. While the bottle will degrade into environmentally non-harmful materials if discarded randomly, the intention is that it will form part of a proper waste management system, just like today’s bottles and cans. 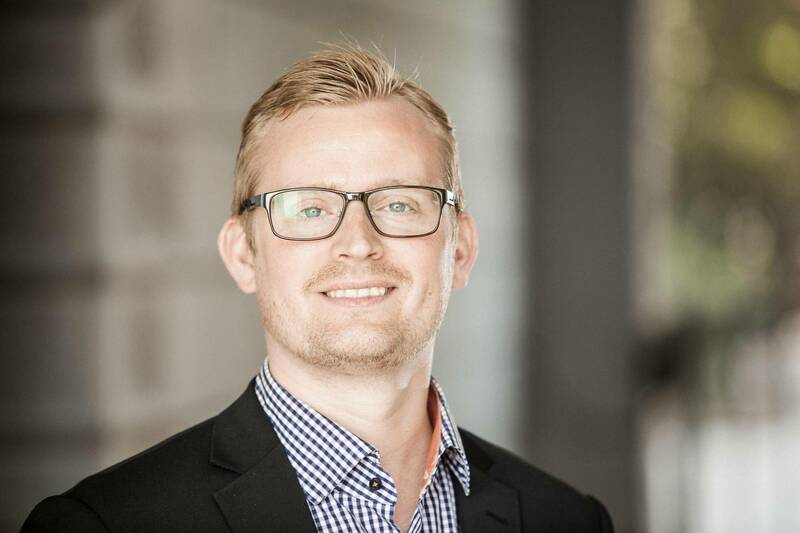 Over the three-year development phase, the Carlsberg Group plans, with the help of their partners, to optimize the bottle from an environmental perspective using both life cycle and Cradle-to-Cradle® assessments. It is expected that the Green Fiber Bottle will require less energy to produce than traditional packaging, due to the use of a new fiber-drying technology from partner ecoXpac, which will help reduce dependency on fossil fuels in the manufacturing process. 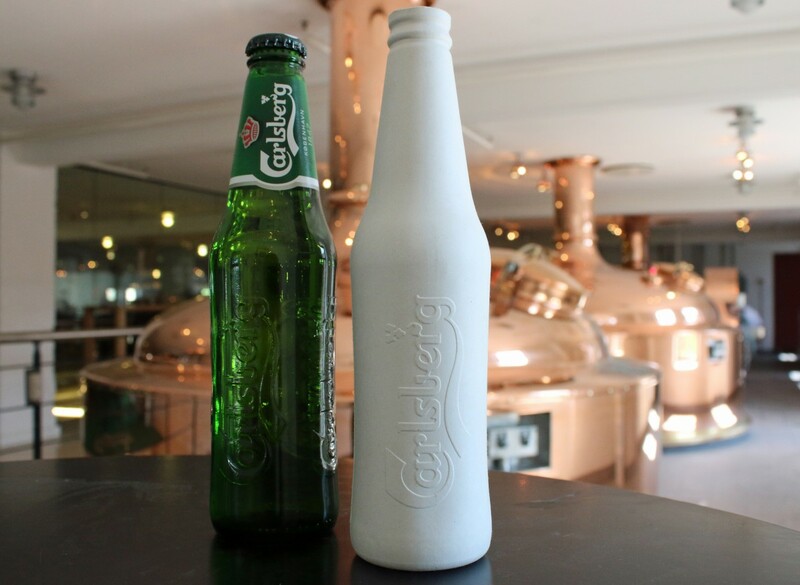 Carlsberg Group partner ecoXpac has developed the thermoforming technology required to make the Green Fiber Bottle. The technology allows a reduction in energy consumption and also a decrease in production time. The processes being developed at ecoXpac can handle many different sizes and shapes – allowing for customization required to produce the Green Fiber Bottle. The walls of the bottle are thicker than plastic alternatives, but overall the bottle is lighter. It can be made in any color and can also be given relief designs. The technology makes it possible to scan any bottle and quickly produce a fiber copy. A major part of the development was finding a method for the fast and energy-efficient removal of up to 80% of the water content in the fiber after forming. This technology nut has now been cracked and is done using a vacuum. Both the thread and seal on the Green Fiber Bottle will be made of fiber, features that have provided a major technological challenge. The bottles will have an internal coating with one idea being a plasma coating to provide a barrier that permits food contact and packaging of carbonated beverages. So far, however, this issue has not yet been decided, and the development work continues. While the development has come a long way, there is still a lot of work to be done before the bottle reaches the market. Further development is expected to take another two years, and during that time a variety of studies will be carried out including studies of environmental profiles, markets, and consumers. A number of university students will be employed to undertake the investigative work. Good upstream benefits of paper over glass from the GHG perspective. However, paper bottles are not recyclable as they’ll bounce down the bounce conveyor at the MRF and be directed to the plastic stream where they’ll be directed to waste. Organic paper materials will then degrade in landfill producing methane. Packaging is a huge part of whether or not you are going to make money, just ask those that make it to Shark Tank. This is different and likely to get attention, but is it a real, long term solution? Reducing the impact on the environment is a great path for any company to be taking these days. Bravo! Packaging continues to be a major player in what manufactures charge for their products. When the packaging can be cheaper, in ANY way possible not just $$$, the consumers save. I am all for this option! I agree. I like the idea, it really is going to do something to the industry.